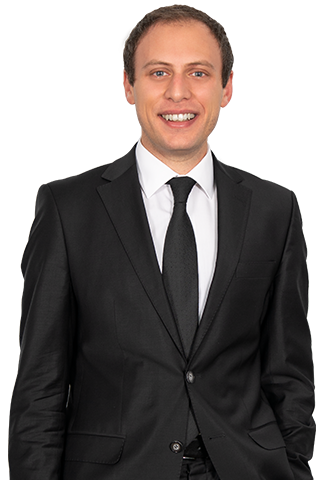 Arman Zenginpedük specializes in construction contracts, banking & finance, project finance, corporate law, arbitration and international contract law. He represents local and international lenders in the financing of various energy, infrastructure and construction projects. He also practiced litigation and labour law and advised several companies in different business fields.